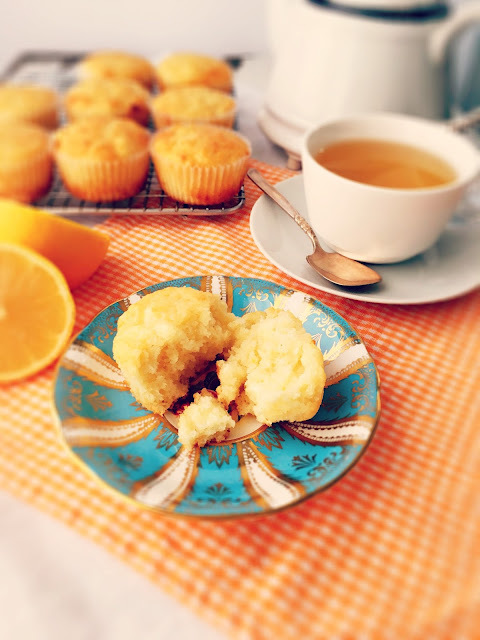 Lemon Cream Cheese Muffins, Gratitude and a Giveaway! 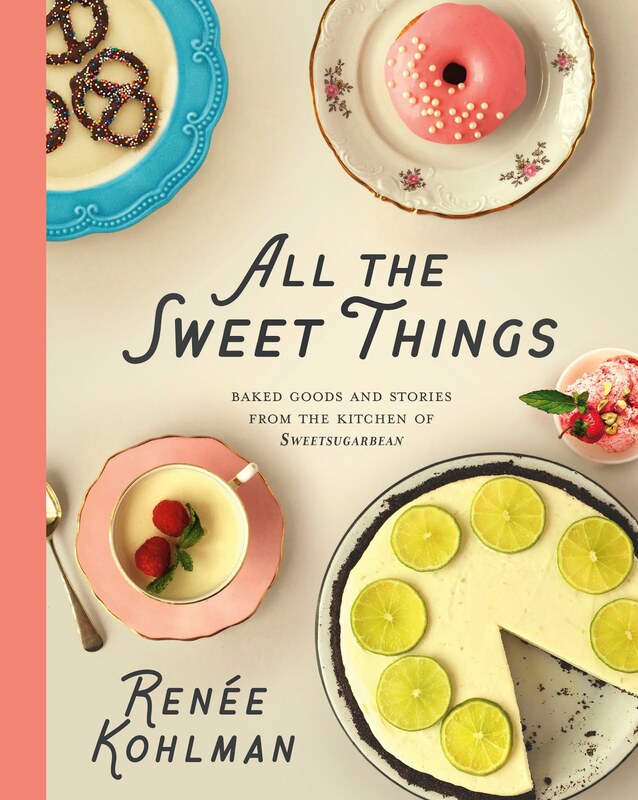 It's April 25th, which if you've been reading my blog for any amount of time, you know that it is the official publication date of All the Sweet Things. This means my book baby is out in the world, for all to read and enjoy. It's an overwhelming feeling, frankly, to see all of your hard work and dedication for the past two years, being held by other people in their hands. To think that two years ago I was just thinking about what my cookbook proposal should be. And now, the book is real and being purchased by friends, family and strangers. I love the strangers! 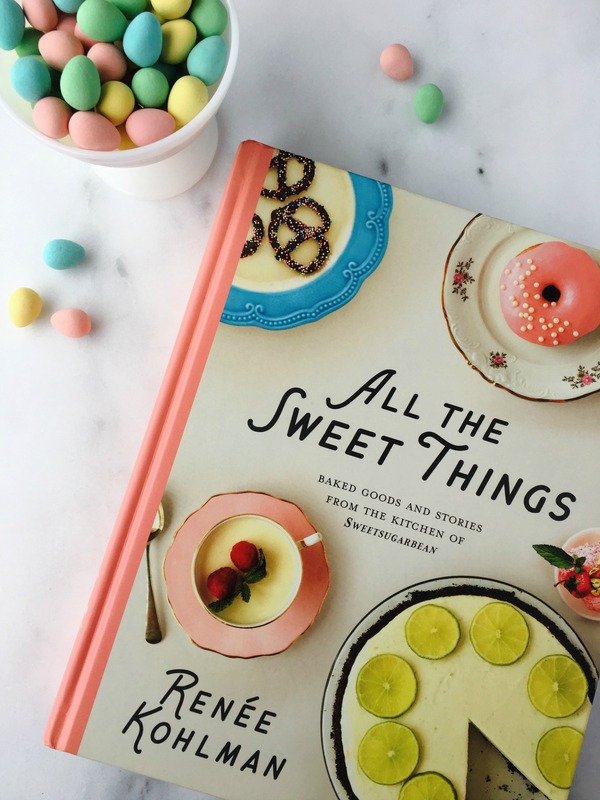 It's Easter weekend, and whether you're up to your eyeballs in coloured eggs with the kids or having some much-deserved chill time with Netflix and those darn addictive (and pretty!) Mini Eggs, I hope your time off is treating you well, so far. I'm doing that combination work/play thing this weekend, but Mini Eggs will be present at both ventures. Seriously. Can't stop. And look! They match the cover of my book perfectly. I'm in love! I was teasing Tree, the designer of the book, that those tasty eggs were the inspiration for the colour palette of the book... turns out I wasn't too far off the mark on that one as she is a fellow member of the Can't Stop Eating Mini Eggs Support Group.